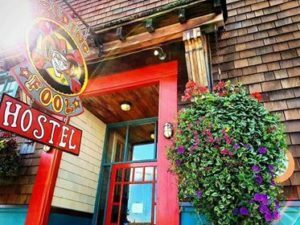 Located in beautiful Cumberland on Vancouver Island, we take pride in offering high-quality accommodations in a fun, safe, and social environment. We cater to all travellers including eco tourists and those exploring the region by bike We are close to Forbidden Plateau & Mt. 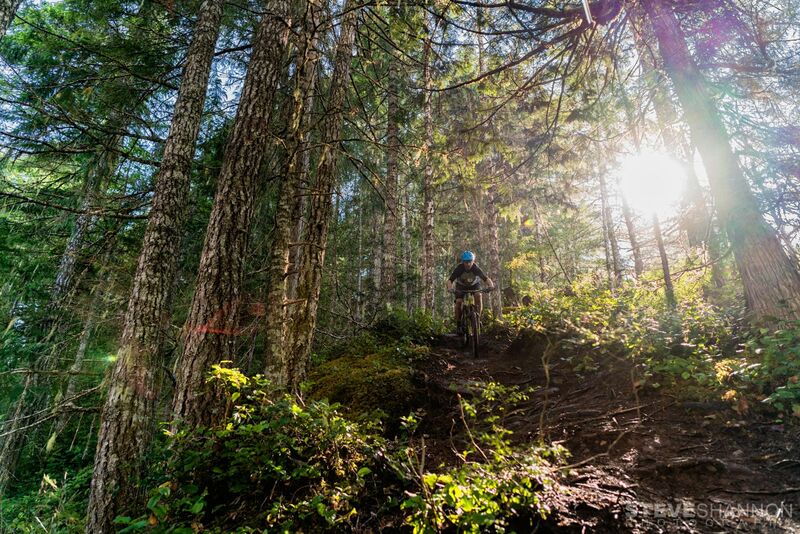 Washington for exceptional recreational activities such as hiking and skiing. And we are also close to Comox Lake for some down time and swimming near the water. We have a common kitchen, wifi, and clean bathrooms so you can enjoy your stay.